They're betting on the machine. Are you? Those of you who regularly follow developments in artificial intelligence (AI) and robotics have probably heard of SoftBank. 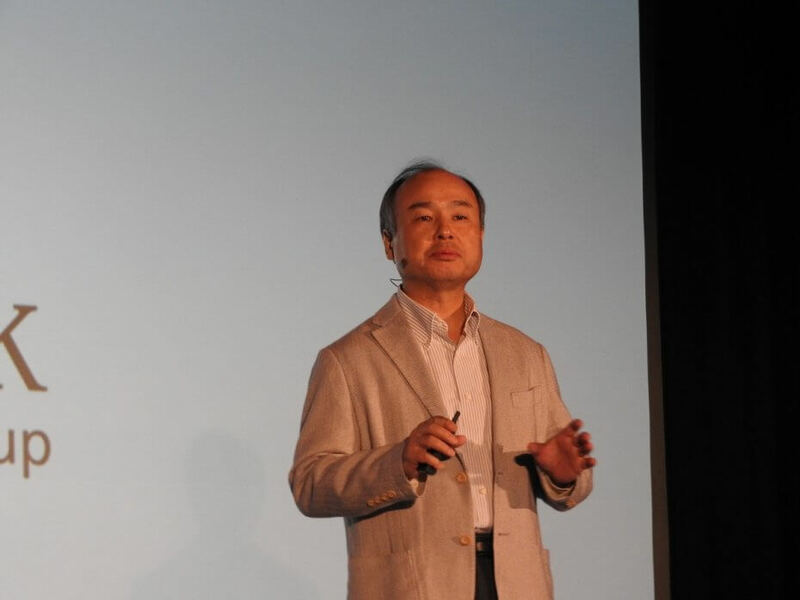 The Japanese telecommunications and internet multinational has been known to fund projects that push robotics forward, and last week, its CEO Masayoshi Son announced his plans to further spur technology onward. “There’s a huge dynamic change and opportunity,” he continued. “Many companies will be reinvented with super-intelligence coming to us.” The microprocessor is the core of this change, so as a part of his strategy, Son acquired UK-based chip manufacturer ARM for $31 billion in September. The Singularity refers to a hypothetical day in the future when the intelligence of machines surpasses that of humanity. Science fiction (e.g., The Matrix) has paraded it as a sort of doomsday for mankind — a time when computers and robots become humanity’s overlords. While it’s not yet ubiquitous, AI has undoubtedly become part of our daily lives, and as the Internet of Things (IoT) continues to grow, so will our interactions with artificial intelligence. Son doesn’t think this is exactly something to be afraid of. If you think of the history of mankind, there was fire. It’s dangerous if you misuse it. If you use it the right way, it makes mankind’s life dramatically better. It’s a double-edged sword. The Singularity in the wrong way could be super dangerous. But it will help people live longer and have more productive lives. No more accidents on the highway and so on. There are a lot of great results we can achieve with the Singularity. At this point, there really isn’t any reason to be afraid of the Singularity. The worst thing we could do is stifle technological development out of fear of some future that sci-fi may have gotten all wrong.